Discover the majesty of Iceland with this guided 10-day summer package circling the island's Ring Road to uncover its most beloved sites. This is the perfect opportunity for visitors looking to maximise their experience while travelling the diverse regions of Iceland. 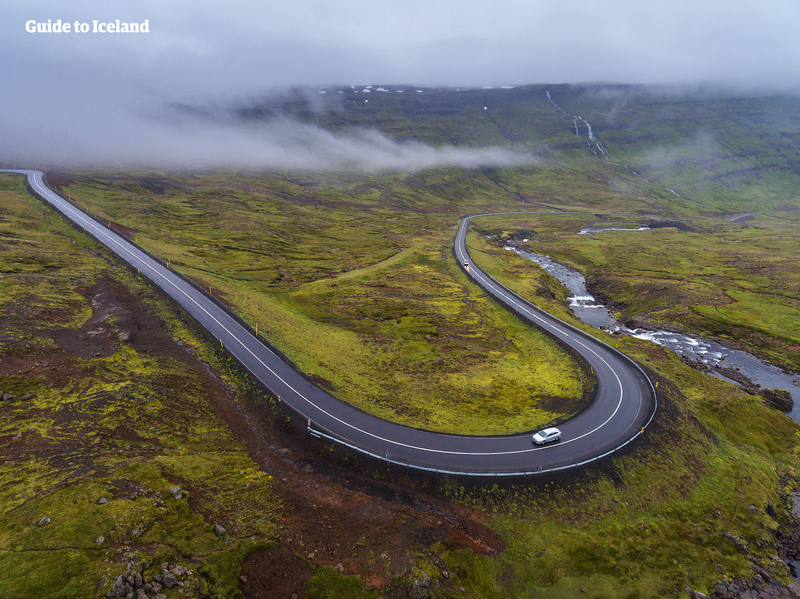 Travelling along the Ring Road beneath the glowing Midnight Sun, you are destined to see such impressive sites including Jökulsárlón glacier lagoon, Lake Mývatn, and the impressive Dettifoss waterfall. Given it is the summer, you will have plenty of daylight hours in which to immerse yourself in Iceland's nature, taking time to enjoy its many waterfalls, glaciers and mountains. Aside from this, you will also have the opportunity to take part in extra adventures, including the likes of whale watching, horseback riding and even glacier hiking. 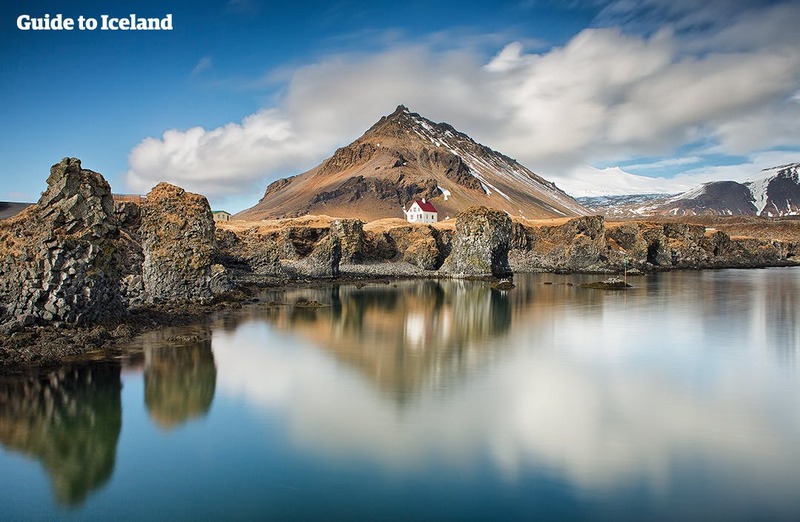 You will also have the chance to unearth such wonders as the beautiful Snæfellsnes Peninsula, otherwise known as "Iceland in Miniature" thanks to its diversity of natural attractions. Included in this package is a 6-day tour around Iceland, led by an experienced driver and a professional guide, who will be sure to teach you about each attraction you visit. They may even take you to their favourite attractions, found off-the-beaten-path. 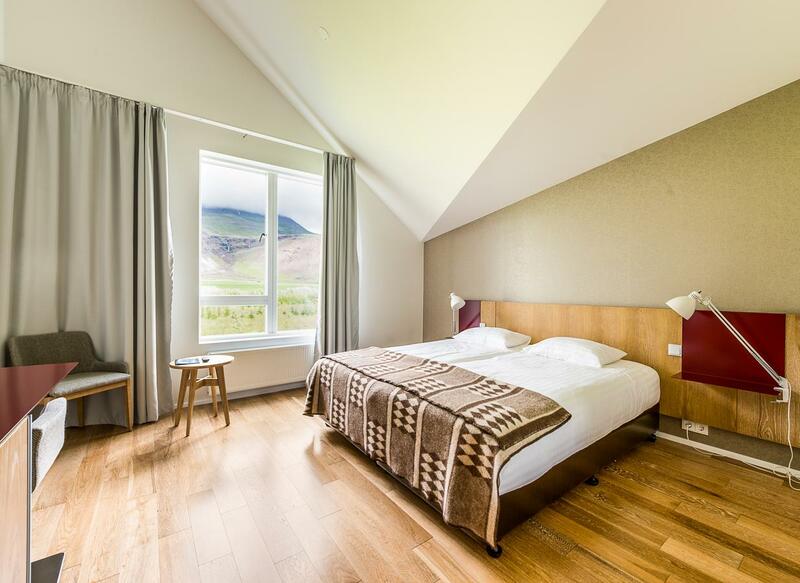 All accommodation is also included, as well as transport to and from Keflavík International Airport and a flight from the town Akureyri back to Reykjavík city. Hurry now, and you too can secure your place on this brilliant, 10-day summer package around Iceland. Check availability by choosing a date. 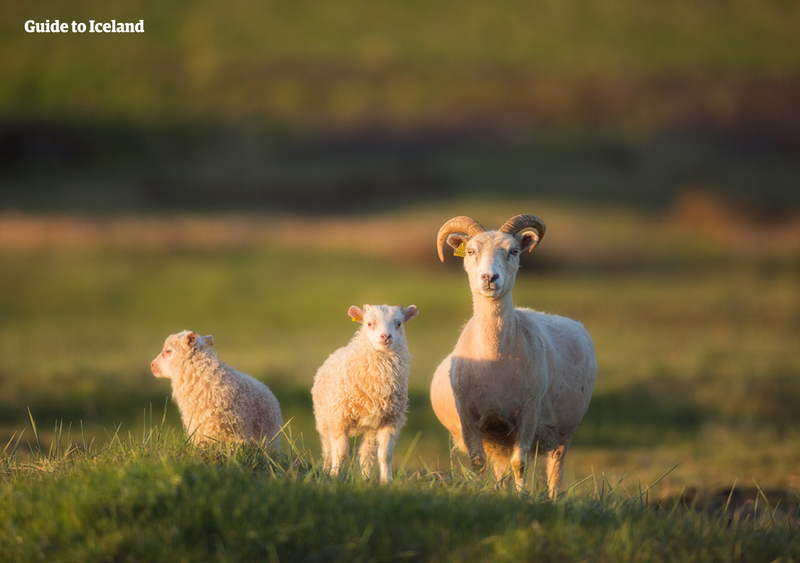 If you arrive in Iceland on Sundays, you will start the half-circle guided tour on your 4th day in Iceland, and enjoy two consecutive free days in Reykjavik with optional activities. 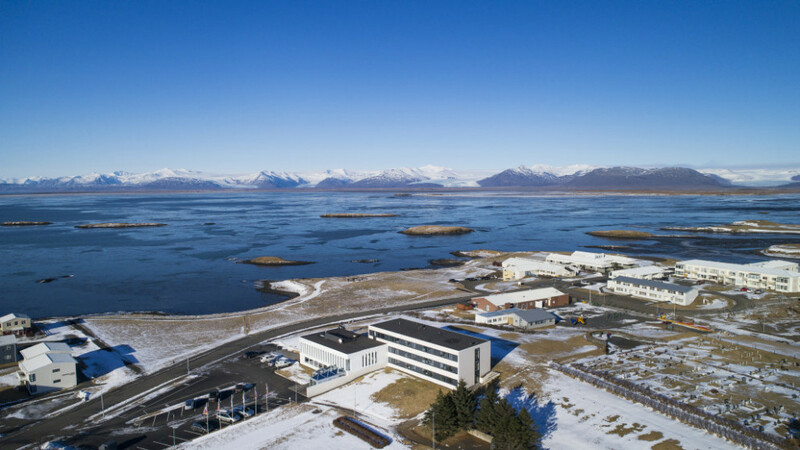 Your half circle guided tour will end on your 9th day in Iceland, which you will catch a flight back to Reykjavik from Akureyri, before leaving the country on your 10th day. Please note that Iceland is a country of oppositions. The weather might be fickle and change rapidly. It can get quite cold, even in summer. Wearing proper shoes and overcoats will certainly make your travels more enjoyable. Welcome to Iceland! 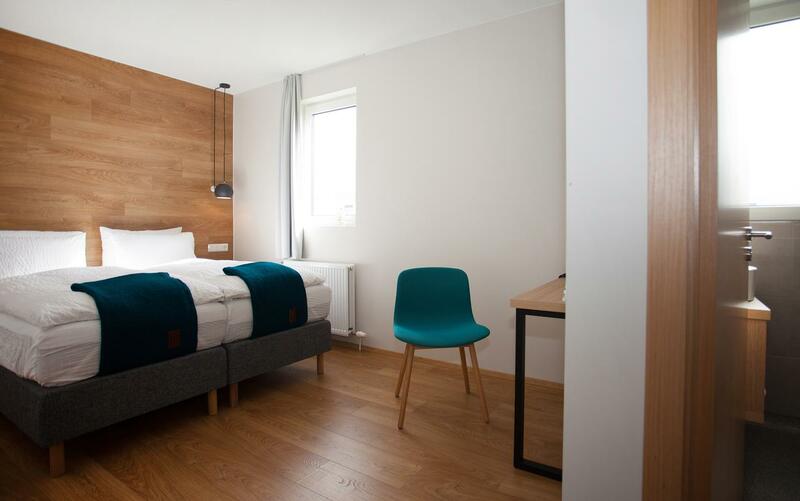 From the airport, two equally alluring choices present themselves; to hop on a bus and head straight to Iceland’s capital city, Reykjavík, or to divert for a short while to the relaxing Blue Lagoon Spa. If your flight arrives before 3 PM, you can get a direct transfer from the airport to the Blue Lagoon, beginning your adventure in Iceland right away. If your flight arrives after this time, however, it is possible to add your visit to the Blue Lagoon on another day, meaning there's no reason to miss out on this brilliant and luxurious experience. The Blue Lagoon, located on the Reykjanes Peninsula, is among the most popular attractions in Iceland, boasting warm, azure waters with healing properties and stunning surrounding landscapes. Simply put, there is no better way to beat the jetlag! Those who choose to visit the Blue Lagoon have two options; the comfort entrance or the premium entrance. The comfort entrance provides all that one could need for a relaxing time at the Spa, while the premium entrance comes with added extras such as a silica mud mask, bathrobe and towel, slippers and a table reservation at LAVA restaurant. 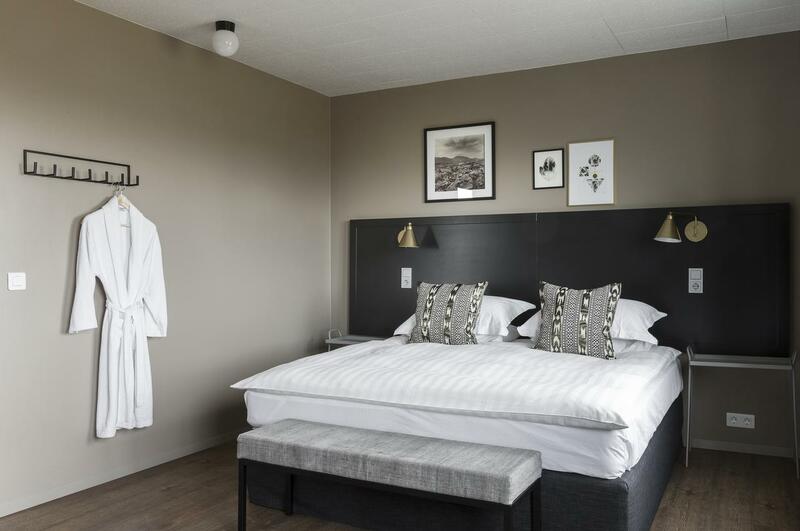 You will arrive in Iceland's vibrant capital, Reykjavík, where you will check in to your overnight accommodation. From there, you are free to head out and explore the city, getting a taste of its fantastic culture and iconic landmarks. Today, you have the chance to get to grips with Reykjavík, as well as participate in added activities, if so desired. Those who did not visit the Blue Lagoon will have time to do so today; this activity comes with return transfer and is, again, available at both comfort and premium level. For those content with sightseeing, one of the first stops should be Perlan Museum and Observation Deck, from where you are granted a fantastic perspective over the city. Afterwards, you might choose to visit other such landmarks as Harpa Concert Hall or Hallgímskirkja Lutheran Church. Of course, if you are looking for adventures, you have a few choices today. 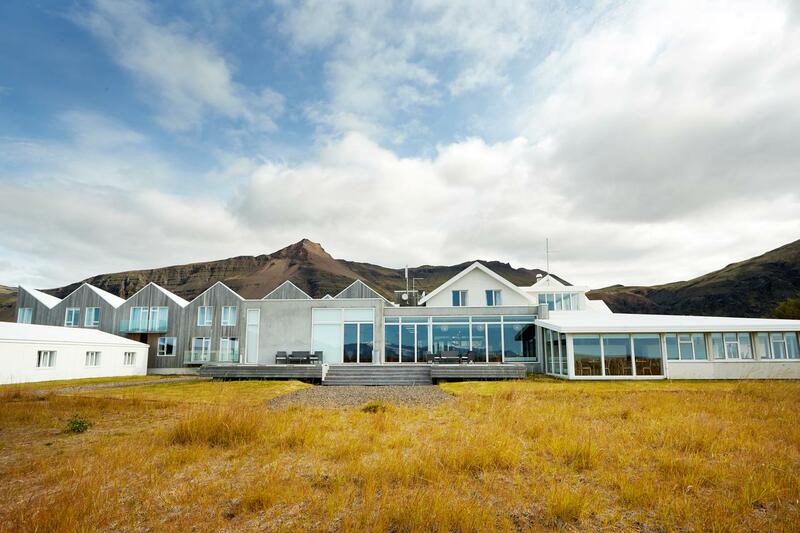 For instance, you could embark on a whale watching voyage from Old Harbour, providing you fabulous sightings of both Iceland’s gentle giants and its eclectic birdlife. Another experience available is descending into the dormant caldera of Þríhnúkagígur, a stunning Icelandic volcano. The magma chamber is emblazoned with colour and is so large that the Statue of Liberty could fit inside. 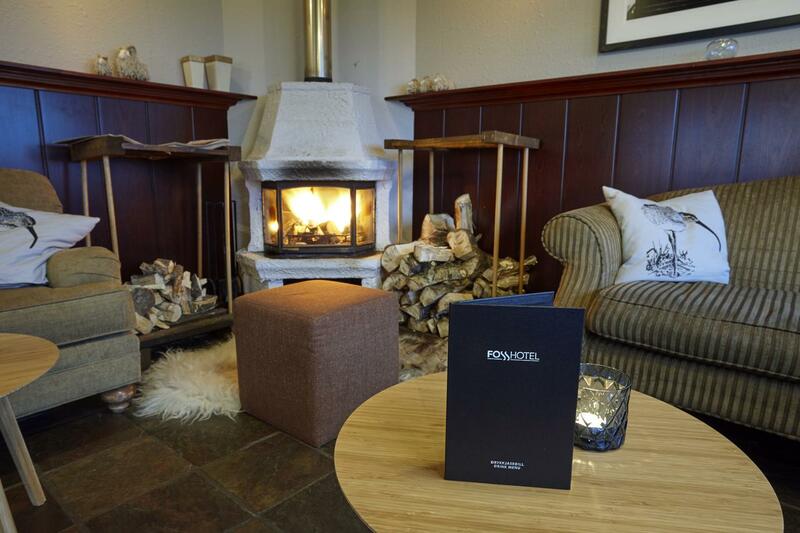 Tonight, you will again spend the evening in Reykjavík accommodation. The Golden Circle is Iceland’s most popular sightseeing route, comprised of three of major attractions; Þingvellir National Park, Geysir geothermal area and Gullfoss waterfall. You will begin the day by travelling to the UNESCO site, Þingvellir. This staggering area was not only the founding place of Icelandic parliament in 930 AD but also where visitors can witness the North American and Eurasian tectonic plates standing exposed from the earth. Next, you will visit the hot springs in the steaming Geysir geothermal valley. 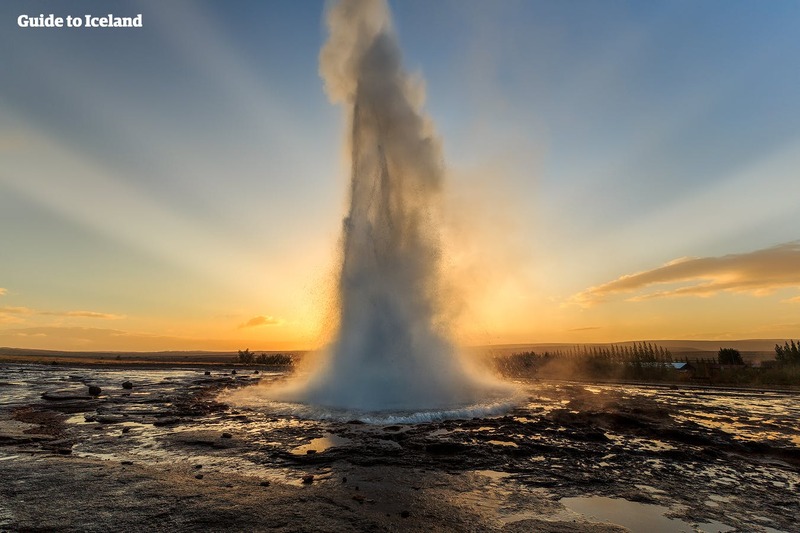 There, you'll find the geyser, Strokkur, which bursts from the ground every five to ten minutes, shooting a jet of water up to twenty metres into the air. Make sure to have your cameras ready! Finally, you will make a stop at Gullfoss waterfall. This 32-metre feature cascades glacial water over two cragged steps, culminating in an enormous plume of mist that is nothing if not awe-inspiring. Aside from seeing the major attractions, it is possible to add a horse riding tour to your day. The Icelandic Horse is renown the world over for its small yet sturdy stature, natural intelligence and five unique gaits. 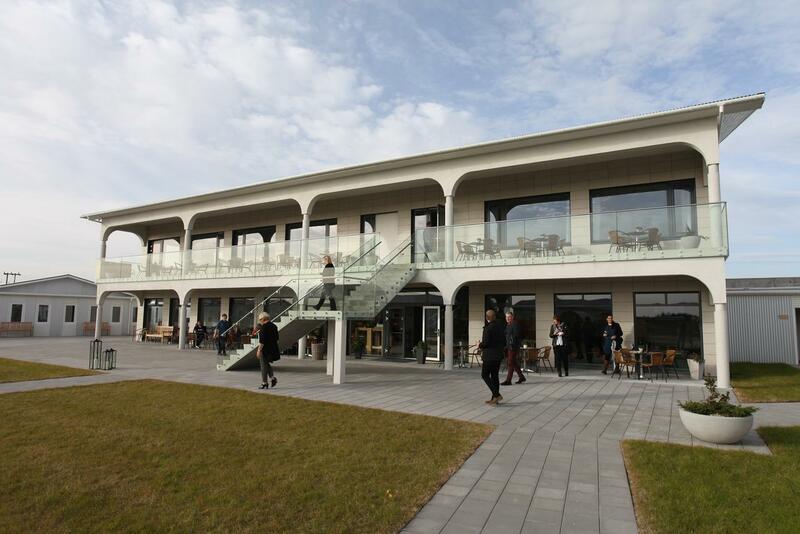 At the end of your third day, you will stay overnight in accommodation in the Golden Circle area. At the beginning of day 4, you will embark along the picturesque South Coast, making your first stop at the iconic waterfall, Seljalandsfoss. This 60-metre high feature has a hidden cavern behind it, allowing visitors the chance to experience a waterfall from a truly unique perspective. 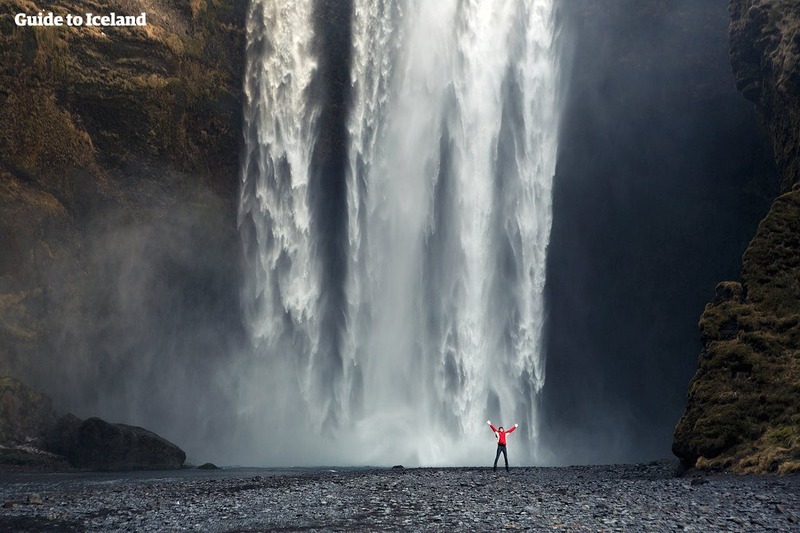 Next, you will make the short drive to Skógafoss waterfall, known for its wider cascade, two observation points and the legends that tell of hidden treasures concealed behind the tumbling water. On clear and sunny days, the plume of this waterfall creates rainbows, adding a visual treat to your photographs. Afterwards, you will have the chance to opt-in for today’s added adventure, glacier hiking on the mighty Sólheimajökull ice cap. Those who participate will be amazed by the intricate ice sculptures and sweeping moulins, as well as be granted a fantastic vantage point over the landscapes of Iceland’s south. You will finish your day at the black sand beach, Reynisfjara, known not just for its striking dark colour, but also for the rock stacks Reynisdrangar that stand proudly out at sea. 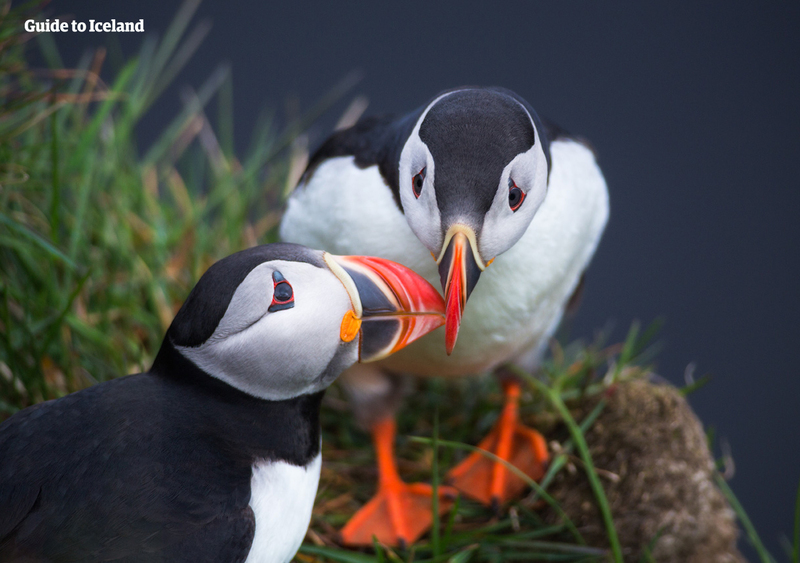 Keep an eye on the surrounding cliffs as you might spot a puffin or two. 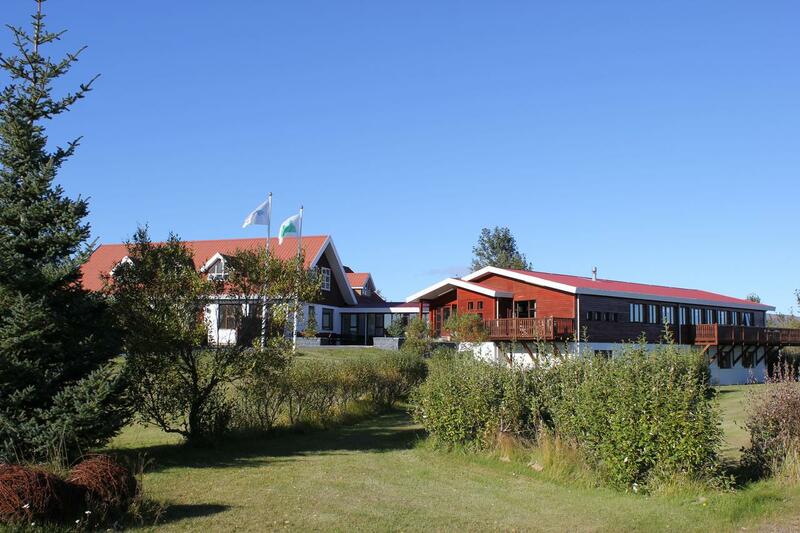 You will spend the night at accommodation in or near the adjacent village of Vík í Mýrdal. 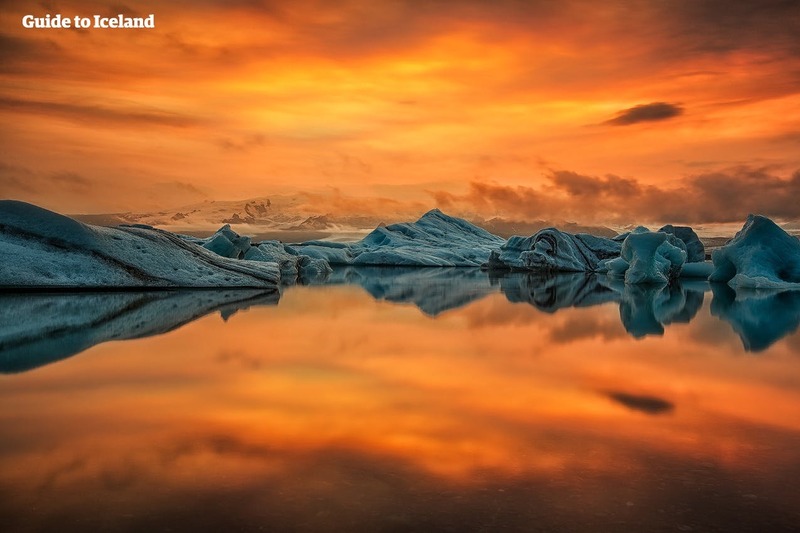 On your fifth day, you will continue your journey down the South Coast towards what is known colloquially as “The Crown Jewel of Iceland”, Jökulsárlón glacial lagoon. 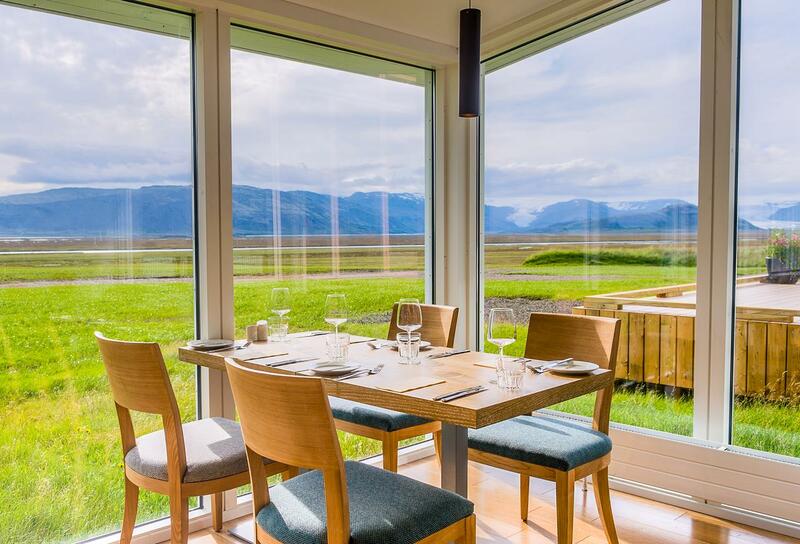 This gem of a natural feature can be found amidst the beauty of Vatnajökull National Park and, more often than not, comes out as the favourite of Iceland’s attractions among guests. While here, you will have the option of taking an amphibian boat tour, allowing you to get up close and personal with the icebergs. Taking a boat out onto the lagoon is also a fantastic way of seeing the resident seals, as well as listen to a qualified guide explain the history and formation of the national park. The boat tour can be added to this package upon booking. Only a short stroll away, visitors will also be able to appreciate Diamond Beach, an area of black sand shoreline where icebergs wash up on land on their way out to the Atlantic. Given the glittering, out-of-this-world aesthetic of this area, Diamond Beach is equally beloved by nature enthusiasts and photographers alike. This evening, you will be staying accommodation in the Jökulsárlón area. 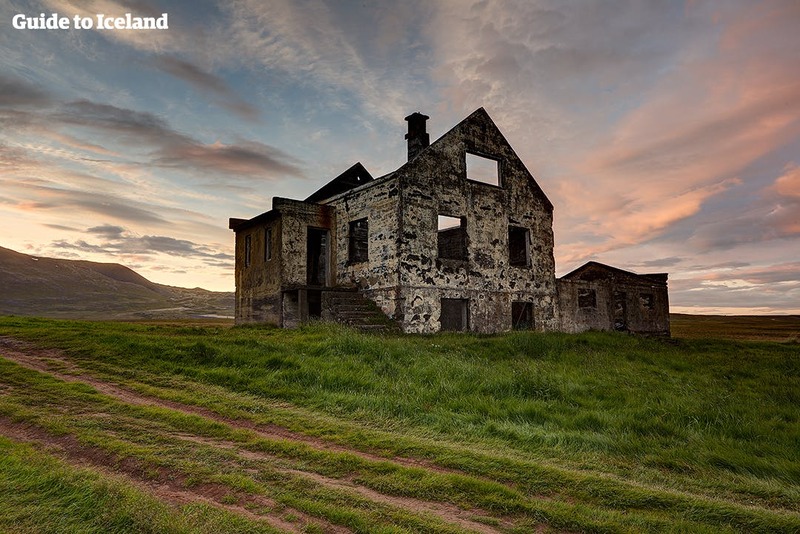 It is now your sixth day of this adventure, meaning its time to head out and discover one of the lesser visited regions in Iceland; the stunning Eastfjords. This whole area can be characterised by its trailing mountain roads, wild and breathtaking beaches and quaint local settlements. Exactly where you stop today will be up to the discretion of your local guide, though you can feel confident in their decision. For instance, you might pay a visit to Iceland’s largest national forest, Hallormsstaðaskógar, which sits on the bank of Lake Lagafljót. 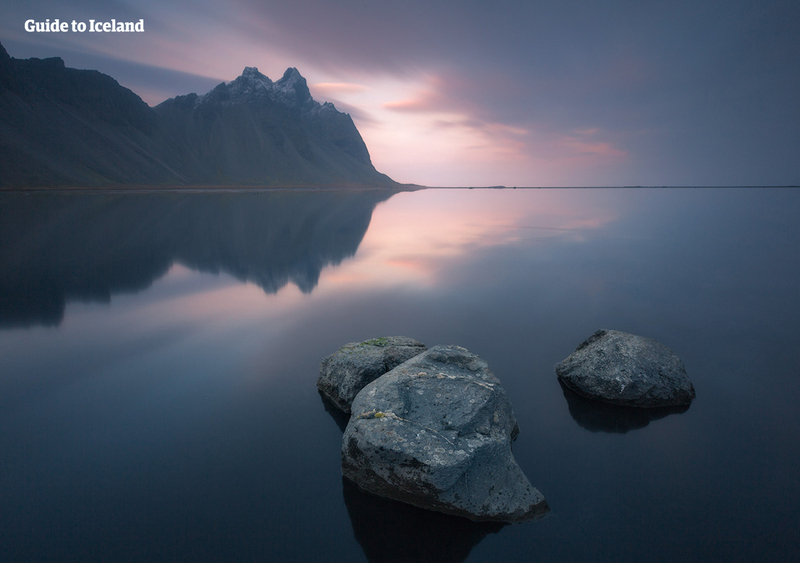 According to legends, Lagafljót is said to be home to a gigantic creature known as “The Wyrm”, thought to be Iceland’s answer to the Loch Ness Monster. This evening, you will be staying in accommodation in or near Egilsstaðir, the largest town in the region. Now it is time to head North and your first stop today is a mighty waterfall. 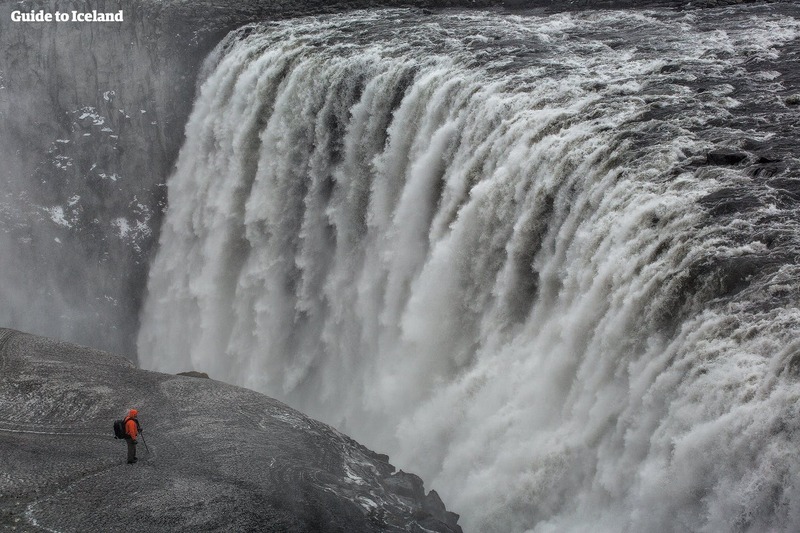 Dettifoss has the most powerful flow rate of any waterfall in Europe, making it an essential stop for any traveller in Iceland. 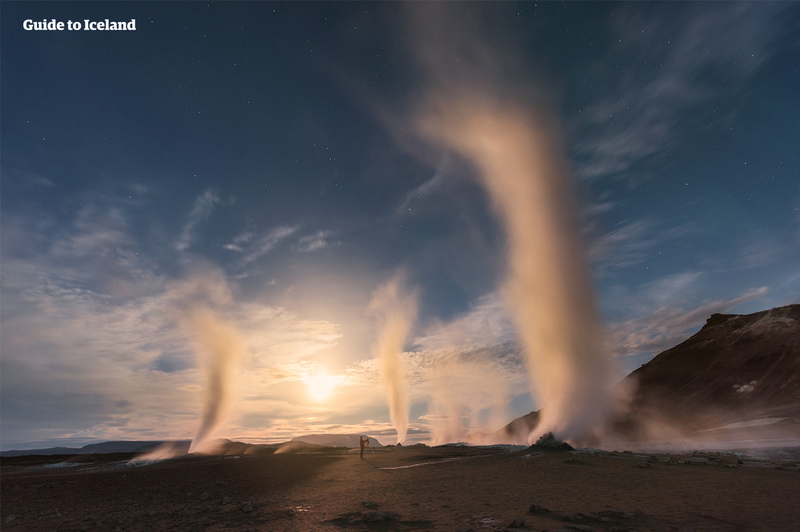 The plume of mist created by its cascading water creates a truly spectacular sight, especially when complemented by the stark, volcanic landscapes that surround it. Because of its visual appeal, Dettifoss was used in the Ridley Scott science fiction epic, "Prometheus". After your time at the waterfall, you will head further North, stopping at the luscious Ásbyrgi canyon before making your way to the little town of Húsavík. There, you are free to roam around this charming settlement, seeing the small fishing boats bob up and down at the harbour or visit the old wooden Húsavíkurkirkja church. You will then visit the stunning region of Lake Mývatn. This shining blue lake is a true wonder of nature and is surrounded by some unforgettable attractions. For example, the geothermal valley of Námaskarð Pass is known as much for its steaming fumaroles as it is its red, Martian-like terrain. Only a short distance, guests will also have an opportunity to visit Dimmuborgir lava fields, home to some spectacular rock formations. Today, you will have the option to visit the Mývatn Nature Baths, often considered a cheaper and quieter alternative to the Blue Lagoon. Regardless of whether you choose to visit the Blue Lagoon on the trip, the Mývatn Nature Baths make for a blissful rest stop during these ten days. Today, you will be visiting the unofficial northern capital of Iceland, Akureyri. First, however, you will stop by the waterfall, Goðafoss, a stunning cascade which tumbles down arch-shaped cliffs. 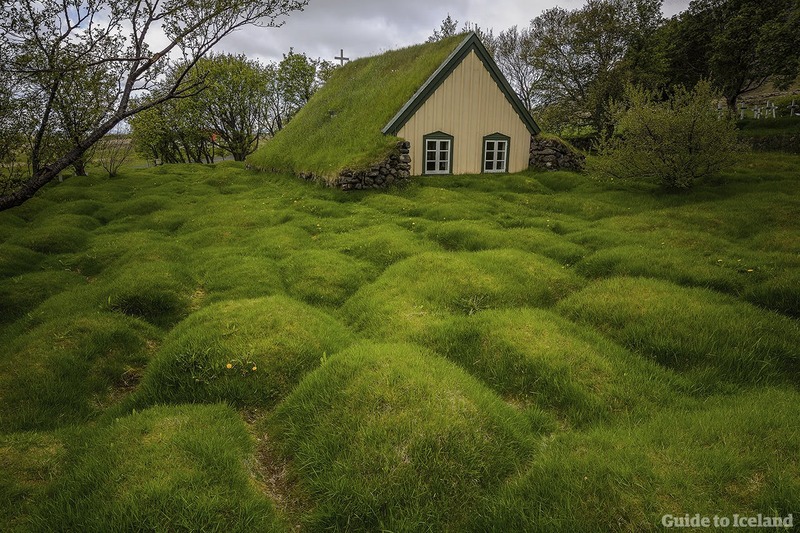 As the second densest settlement in Iceland, Akureyri boasts a vibrant local culture, and is known for such landmarks and attractions as the Botanical Gardens and Akureyrarkirkja Church. At Akureyri, you will board a domestic flight and return to Reykjavík. That evening, you will be staying in accommodation in Reykjavík. You can opt for the Blue Lagoon after the flight back to Reykjavík from Akureyri. One of the major advantages of this is that you can join other optional excursions on your free days in Reykjavík tomorrow. Please note that this is subject to the availability of the Blue Lagoon tickets and the arrival time of the Akureyri-Reykjavík flight. The price of the Blue Lagoon option for this day also includes the return transfer between the capital and the Blue Lagoon. You can fill your time today in a number of ways. 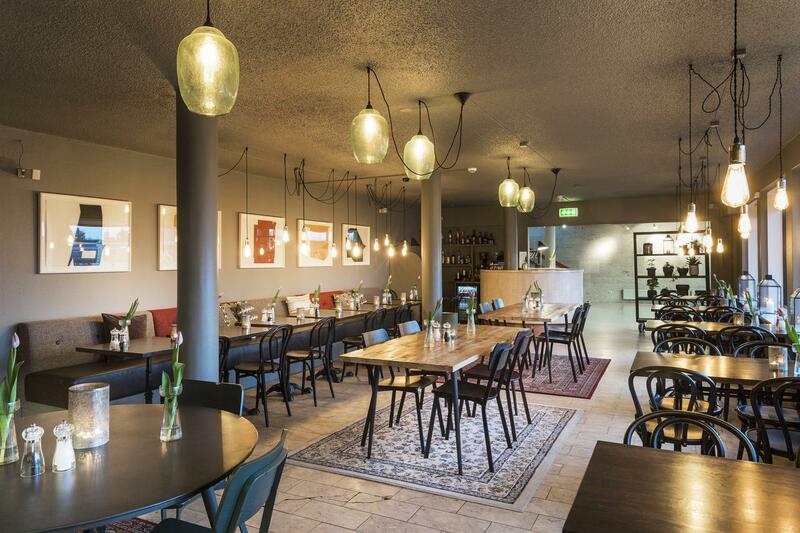 The first is to spend the day getting fully acquainted with Iceland’s capital, Reykjavík, checking out its famous landmarks, visiting its pubs and restaurants and taking strolls around some of its most quaint neighbourhoods. 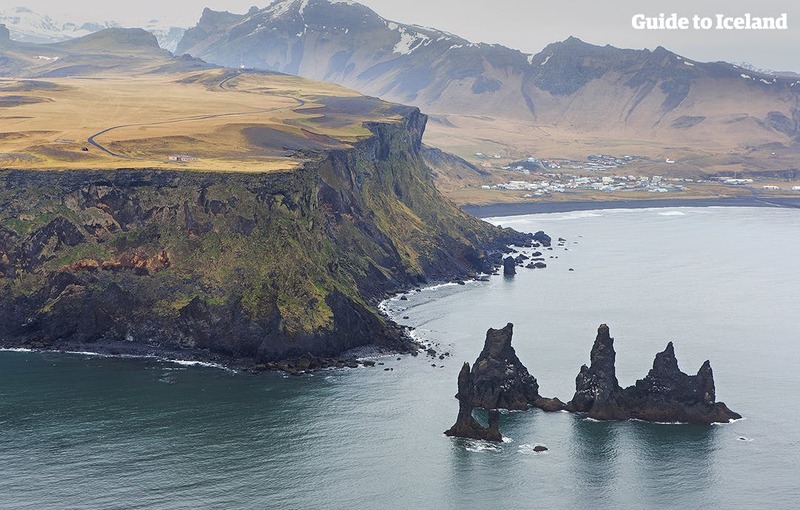 Alternatively, you could take a day tour to the Snæfellsnes Peninsula, known as “Iceland in Miniature” due to its wide range of eclectic natural attractions, including black sand beaches, glacier-topped stratovolcanoes and iconic mountain peaks. 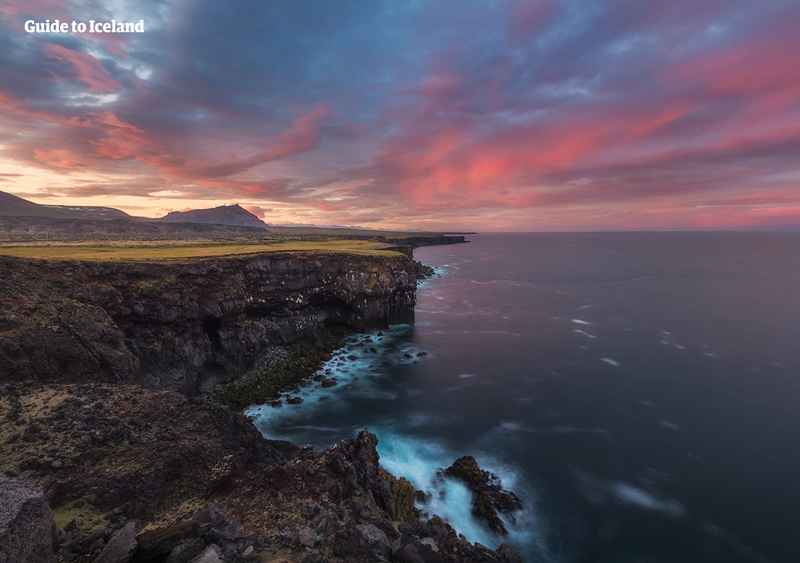 Most famously, the peninsula is home to Snæfellsjökull ice cap and “Iceland’s most photographed mountain”, Kirkjufell. Other adventure options are also available. For instance, you could choose to return to Þingvellir National Park to go snorkelling in the glacial spring that is Silfra Fissure, one of the only places in the world where one can swim between the continents. Another choice could be snowmobiling on Langjökull glacier. Snowmobiling is one of those rare activities where participants can blend heart-racing adrenaline with truly epic sightseeing. Langjökull is the second largest ice cap in Iceland. 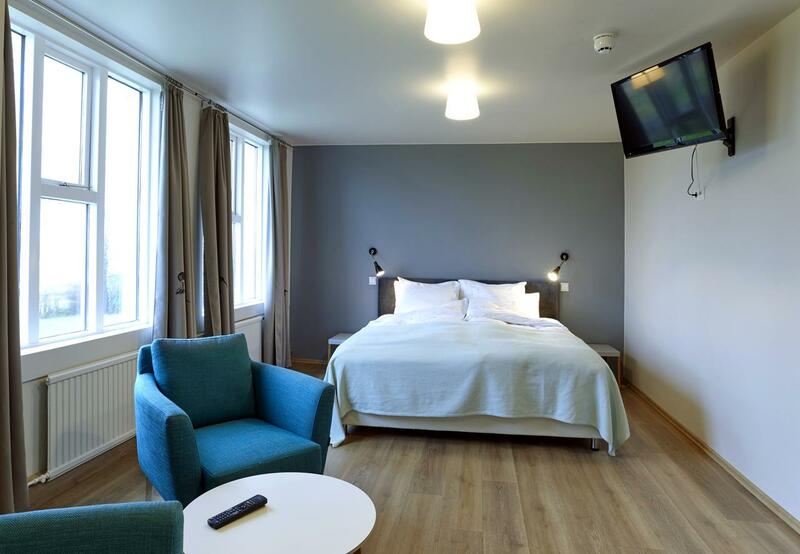 Once again, you will be staying in Reykjavík accommodation overnight. It is your final day in the land of ice and fire. 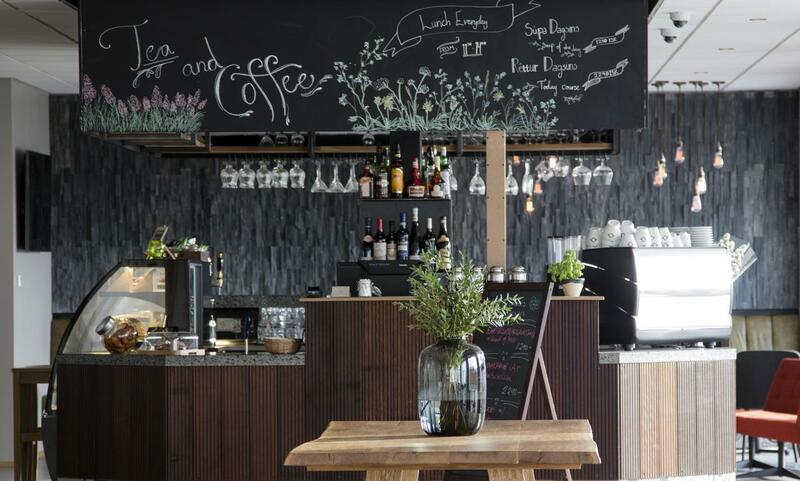 If you have time in the morning, you are free to continue discovering other aspects of Reykjavík life, from its quaint coffee culture to its most acclaimed restaurants, museums and art galleries. When it is time to leave, you will catch a bus which will take you to Keflavík International Airport. If you have not done so on previous days, you could also choose to fit in a trip to the Blue Lagoon before your flight.